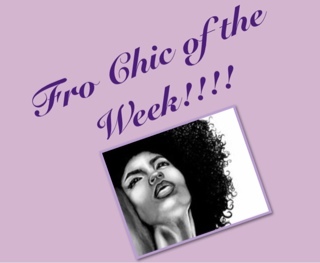 Nappturally Chic Jeré: Fro Chic of the Week!! 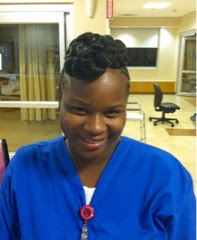 Fro Chic of the Week!! Check out this amazing protective style by Sherhonda F. Protective styling is important in these dry and cold winter months and Sherhonda is showing us how to protect our beautiful tresses and strands in style! 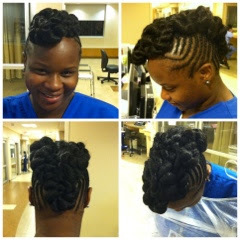 I love the edgy but classic look of this braided faux mohawk inspired up-do and it looks perfect on this Naturalista!! Thanks for sharing Sherhonda! Your Style is chic, fierce, and beautiful!! !